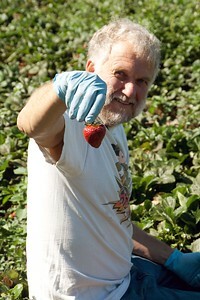 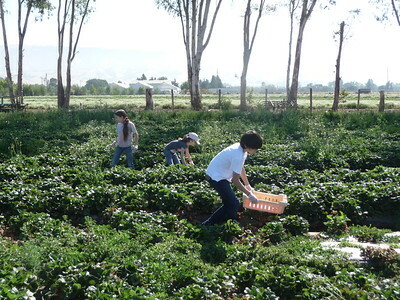 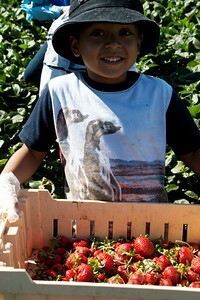 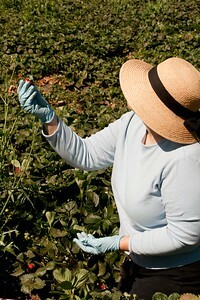 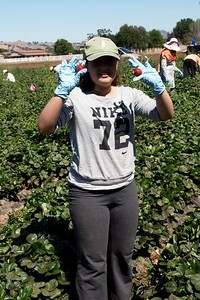 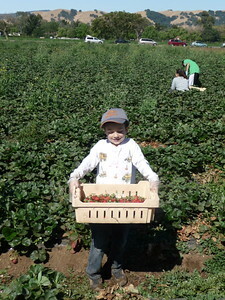 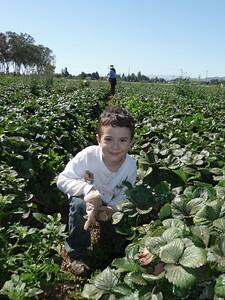 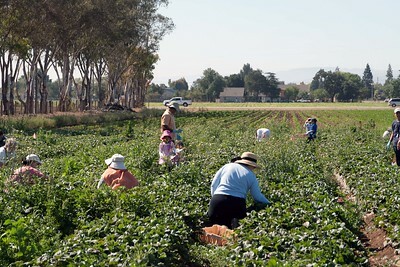 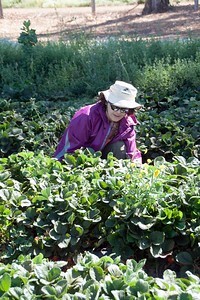 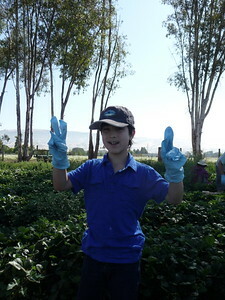 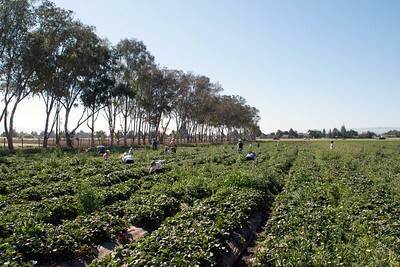 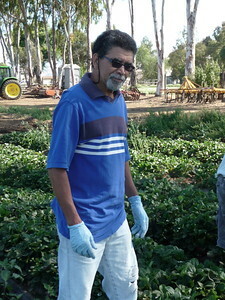 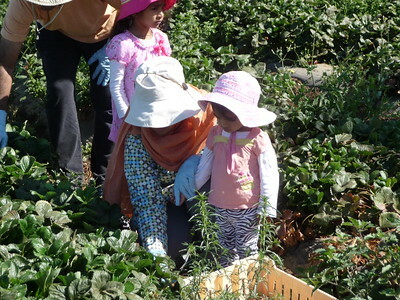 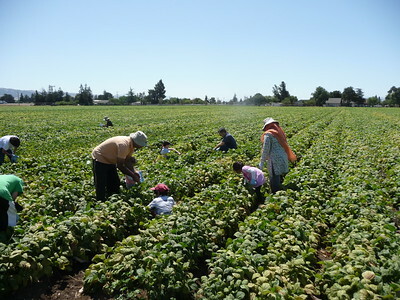 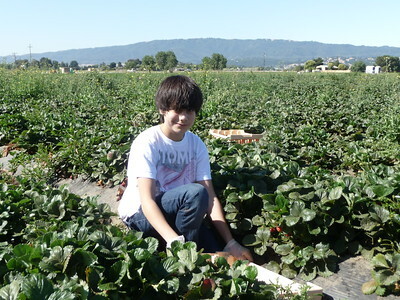 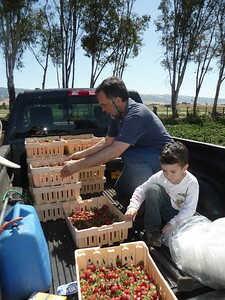 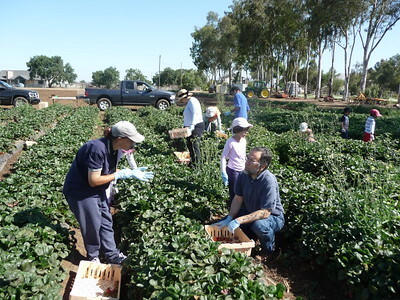 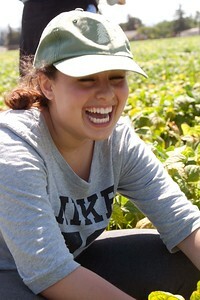 Gilroy, California — On Sunday, June 16, 2013, thirty Jews, Christians and Muslims celebrated Father's Day by uniting to harvest a truckload of strawberries and green beans from George Chiala Farms. 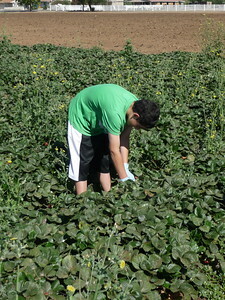 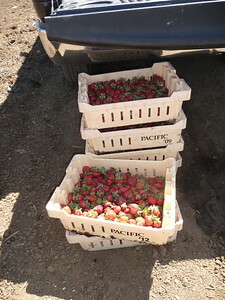 All produce was delivered to St. Joseph's Family Center Food Pantry to feed the hungry and homeless of Gilroy. 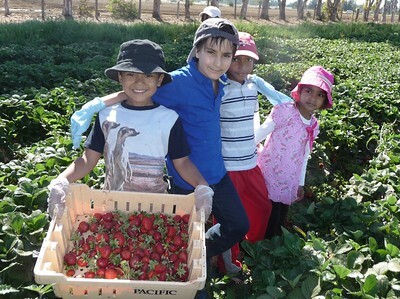 Special thanks to Mr. Aziz Baameur of South Valley Islamic Community for making all arrangements, to Congregation Emeth and Lincoln Glen Church for co-sponsoring this event, and to George Chiala Farms for their kind generosity. 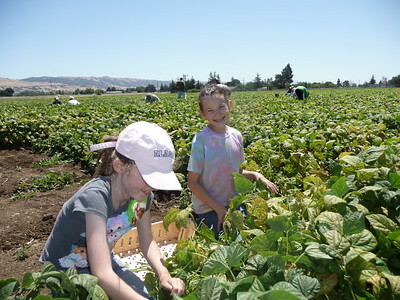 All thanks be to God who provided the bountiful harvest, the wonderful volunteers, and the joy of collaboration for the common good. 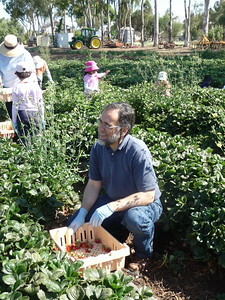 Photos courtesy of Aziz Baameur and Norm Kincl.